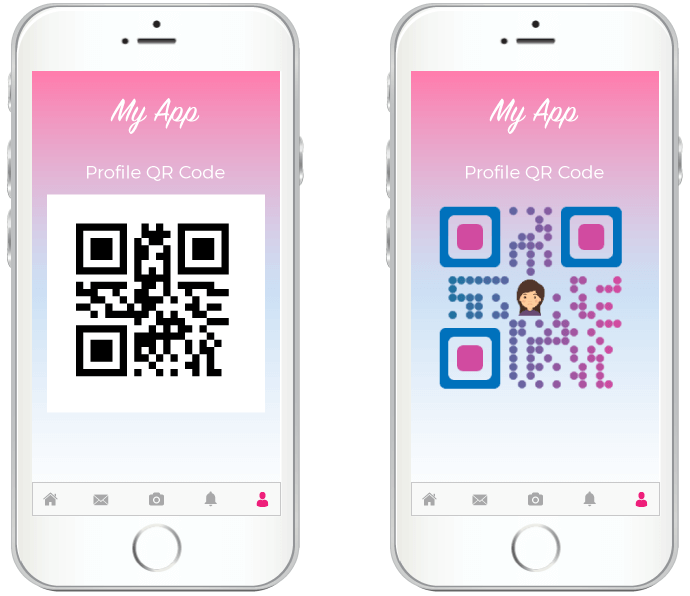 You’re probably looking for a QR Code SDK, if you are building one of the following applications or information systems—Payments app, Cryptocurrency-based payments app/wallet, Ticketing system, Billing system, Instant messaging or social media app, or Loyalty system. Or you could have any other QR Code use case but you need to generate QR Codes within the application, whenever required. For example, to prevent ATM skimming, banks can use QR Code SDK in their own ATM softwares. This eliminates the need for customers to use a card. All that they need to do here is—open QR Code scanner feature in their bank’s app and scan the QR Code present on ATM screen. This will authenticate to go ahead with transaction. There can be numerous such use cases of QR Code SDk. a. Is the QR Code for ‘internal use’ or ‘customer-facing’? b. Are you going to point out the QR Code to your customer or they need to identify it themselves? c. How important is branding and aesthetics to your use case? 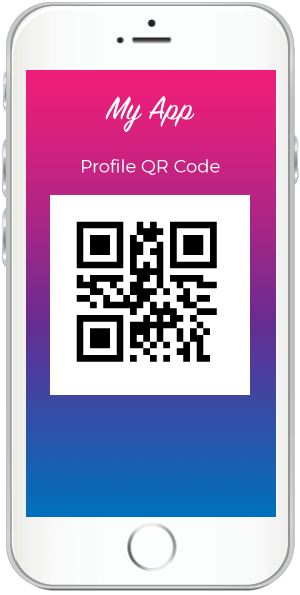 This is the most common way of generating QR Codes within your own app. You can use the open source libraries by zxing to generate and scan basic QR Codes. c. No Differentiation from Competition: The standard black-and-white QR Code is used by every other application. There is no way for your QR Code to stand out from the crowd. For example, a retailer may accept QR Code-payments from 7 service providers—each of them using a black-and-white QR Code. 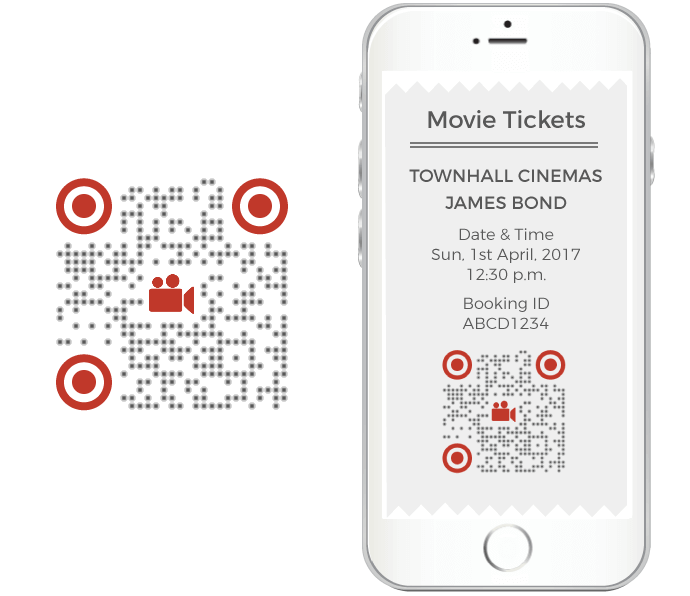 How do you make it easy for your customers to recognize your QR Code? From a marketing and branding perspective, businesses should explore the option of using custom-designed QR Codes. This is possible via a proprietary QR Code Design SDK. Custom-designed QR Codes are visually-appealing and the design can be matched with the brand. This ensures that the end-users identify the QR Code as the ‘brand’s call-to-action QR Code’. 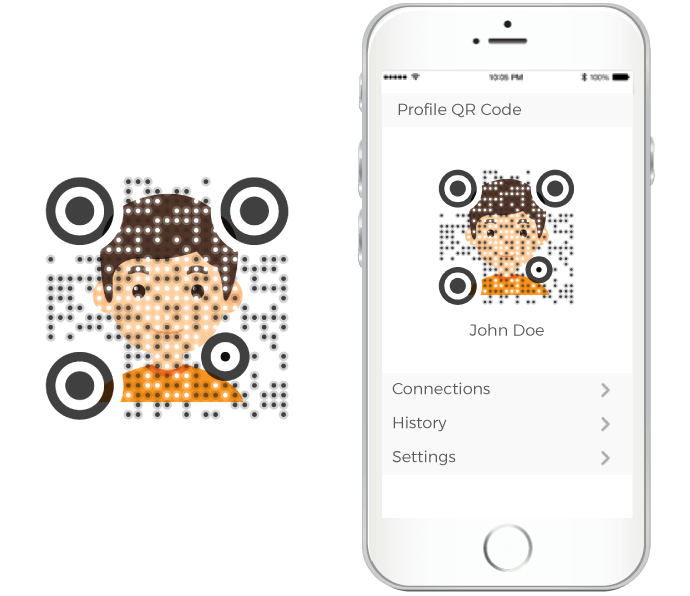 To generate a custom-designed QR Code on-trigger, you will need to integrate a proprietary QR Code Design SDK (such as Scanova’s Static QR Code Generation & Design SDK) instead of using an open source library. For low-volume requirements, you can also integrate your information system with Scanova’s QR Code Generation API. In this case a GET request will be sent to our server, which will return the QR Code image instantly. 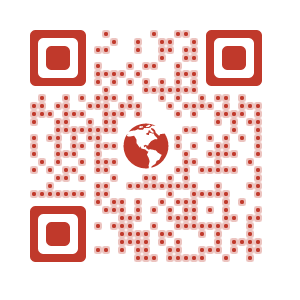 For more information, see Scanova’s QR Code Generation API.